Elaine Holmes, DVM, Diplomate, ACVS-SA is a board-certified Veterinary Surgeon who joined the MedVet Chicago team in 2016. Dr. Holmes is a graduate of Ohio Northern University, where she completed her Bachelor of Science degree in 2003. She then went on to attend the Michigan State University College of Veterinary Medicine, where she earned her Doctor of Veterinary Medicine degree. Her post-graduate training included a yearlong rotating internship in small animal medicine and surgery at Texas A&M University College of Veterinary Medicine, followed by a three-year residency in small animal surgery at the University of Pennsylvania School of Veterinary Medicine. In 2012, Dr. Holmes earned her board certification as a Diplomate of the American College of Veterinary Surgeons. 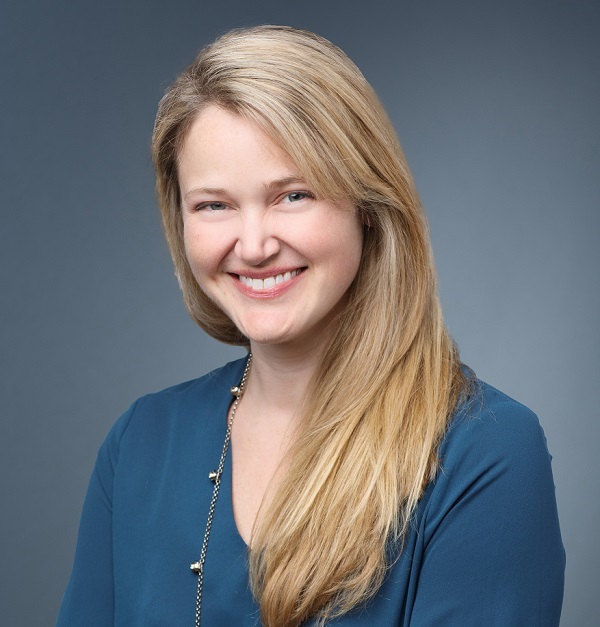 Dr. Holmes has lectured on surgical topics at the national and international level, and has had her research published in several publications. She has also served as an instructor at both the North Carolina State University, as well as the University of Pennsylvania College of Veterinary Medicine. Although she is experienced in all areas of small animal surgery, Dr. Holmes is particularly interested in minimally invasive techniques such as laparoscopy, surgeries involving the urinary tract, and surgical oncology. When she is not busy performing surgical procedures and caring for her patients, Dr. Holmes enjoys endurance sports and competing in triathlons. She also enjoys cooking, paddle boarding, international travel, and spending time with her husband and their dogs. Dr. Holmes answered all of my questions, guided me through the process, and was very kind through an emotional time. The ICU staff was excellent and treated my dog as I would have treated her. The whole staff really takes what they do seriously and understands that these animals are our children and our lives. – Christina B.